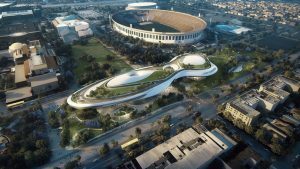 The Lucas Museum of Narrative Art, home to more than 40,000 film-related pieces, will open in 2021. George Lucas has been trying to build a museum to house his extensive collection of art related to cinema history for almost a decade. Now, his vision will be realized.